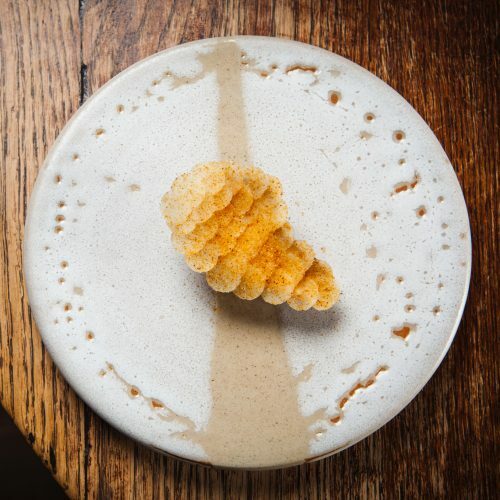 Will Lookwood, head chef of renowned Michelin-starred The Black Swan at Oldstead has created a fabulous dish using Jerusalem artichokes and Baron Bigod Brie. You can recreate this at home by following Will’s slightly simplified recipe below, most of which can be prepared in advance. Brief synopsis of your business & career? 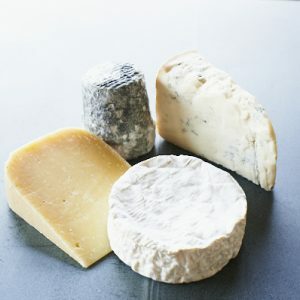 I am Jonny Crickmore, dairy farmer and cheese maker of the UKs only raw milk Brie Baron Bigod, from the Waveney valley,Bungay,Suffolk …. 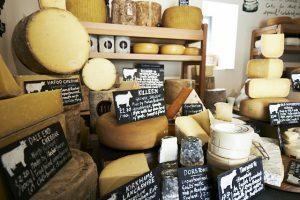 Cheese-maker Jonathan Crickmore of Fen Farm has a favourite way to cook his Baron Bigod Brie. Read more by clicking the link below.